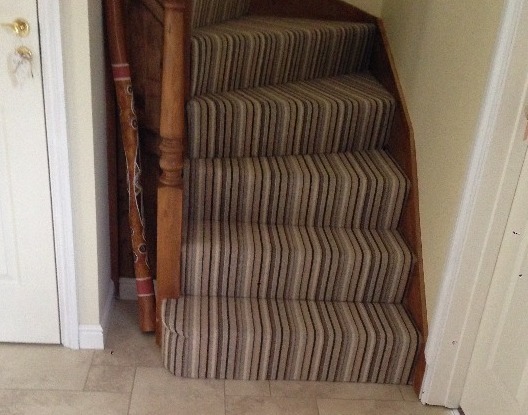 You can find a carpet to suit your every need here at Floor Depot. 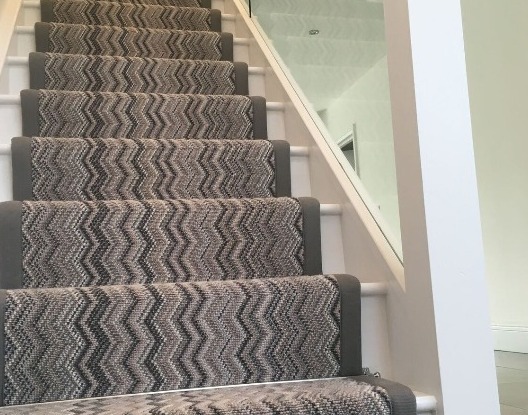 At Floor Depot, our decade of experience allows us to guide you through the carpet choosing process, making it stress-free and enjoyable. 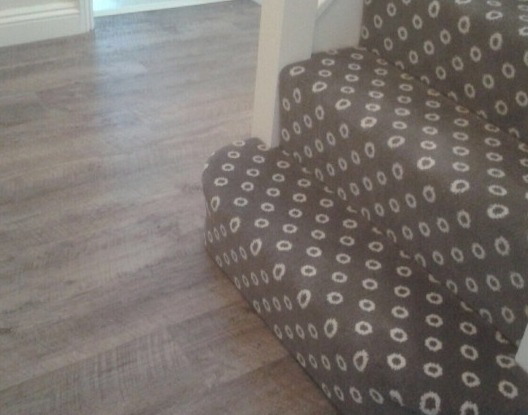 Our huge selection of carpets means that you are certain to find a style that suits you, at the perfect price. 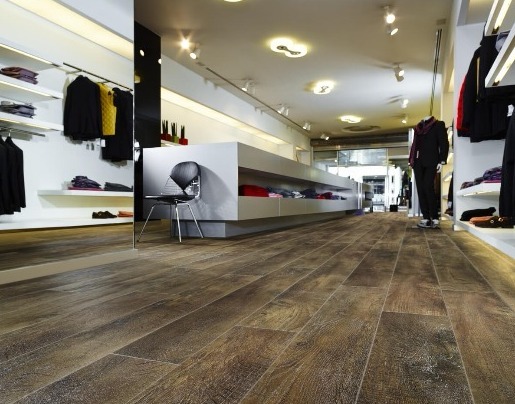 For customers that are too busy or unable to visit our display showroom, we offer a shop at home service. 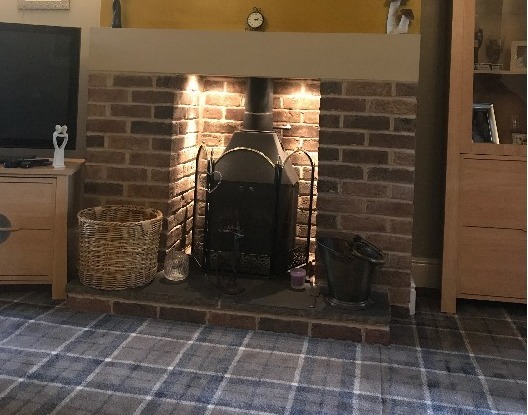 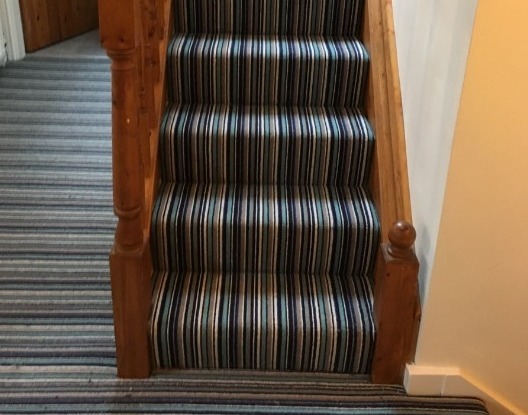 At a time that suits you, we will visit your home, bringing with us a selection of carpet samples based on your requirements. 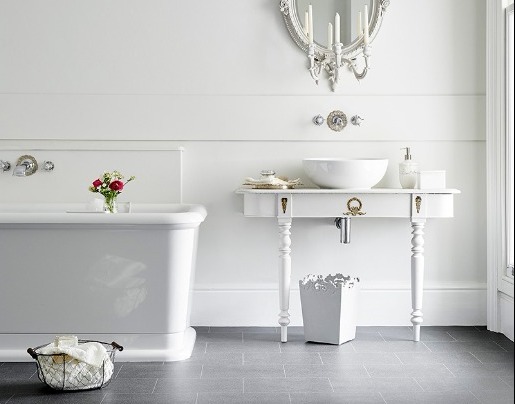 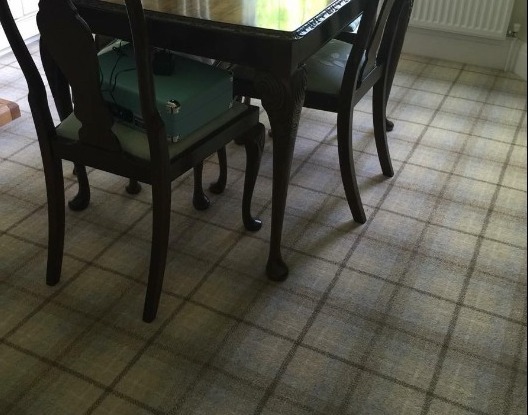 This also allows you the luxury of seeing the products in situ, before you make the final decision. 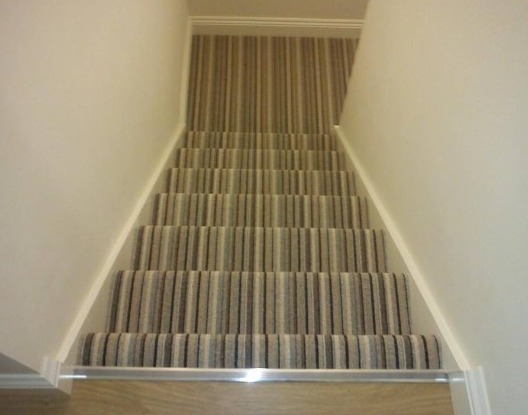 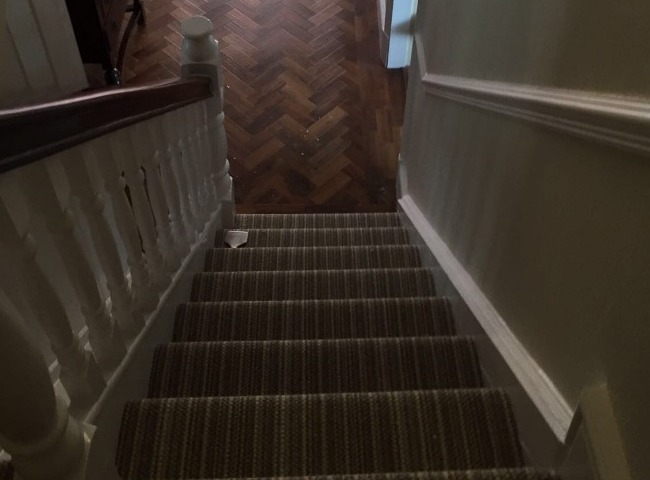 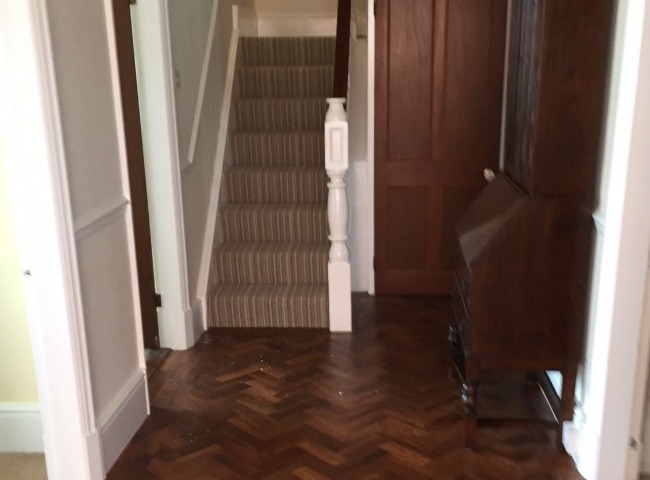 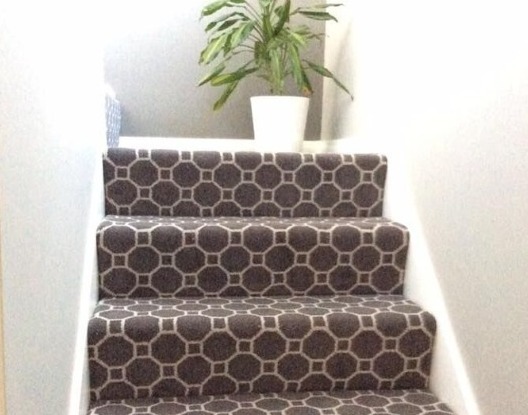 The carpet can then be ordered from home, and fitted with minimal disruption, making the process hassle-free. 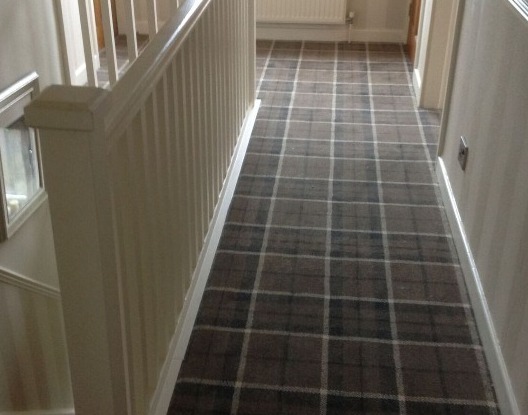 With our vast selection of carpets, it is easy to feel overwhelmed with choice. 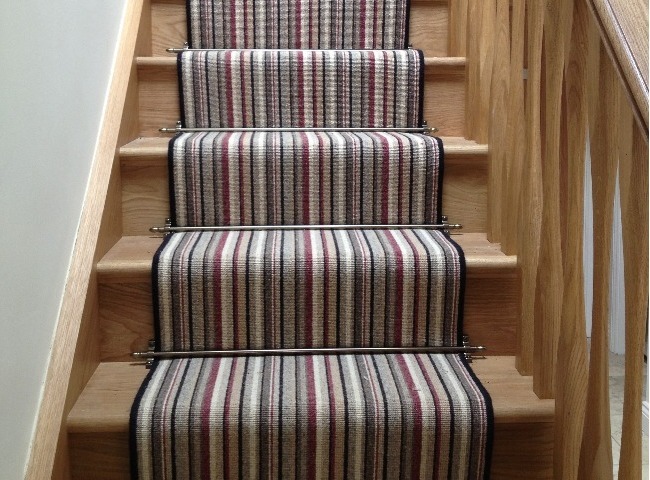 We use our industry expertise to ensure you get the right carpet for your home, and family. 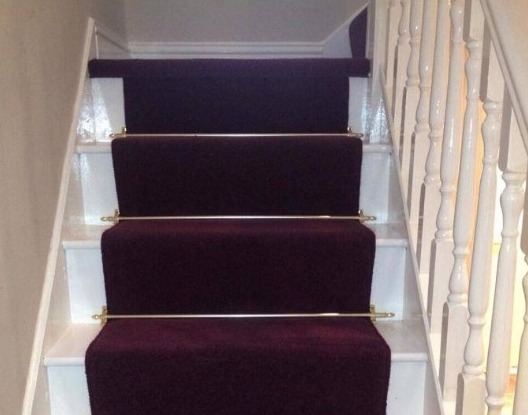 To get you started, we have constructed a simple guide below. 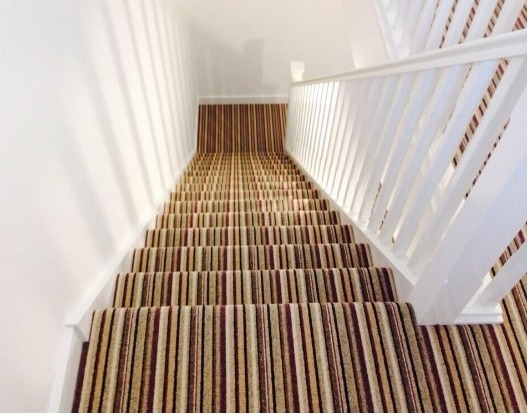 By determining which type of carpet is best suited to your room's usage and your desired look, it is easier to start narrowing down your choices. 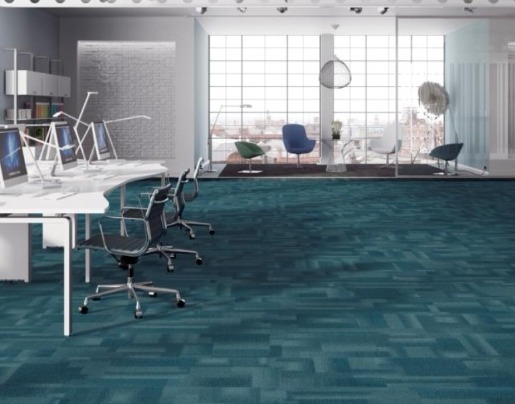 Berber/Loop Pile: These carpets, identifiable by smaller flecks of dark colour on a lighter background, are relatively cheap and durable, making them a popular choice for areas with heavy usage, such as offices. 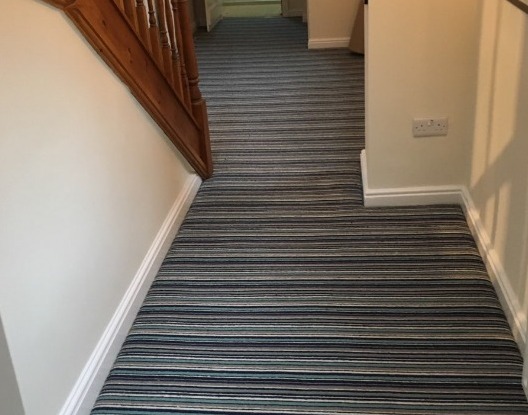 Cut Pile/Twist: A shorter carpet, the Cut Pile creates a formal looking interior. 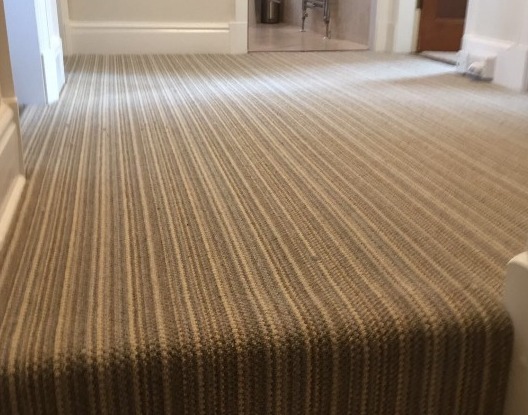 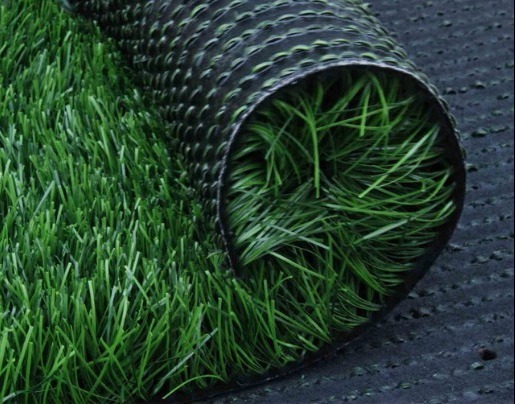 The Cut Pile Twist carpet, with a similar look, leaves less visible marks from foot and track prints, maintaining its finish. 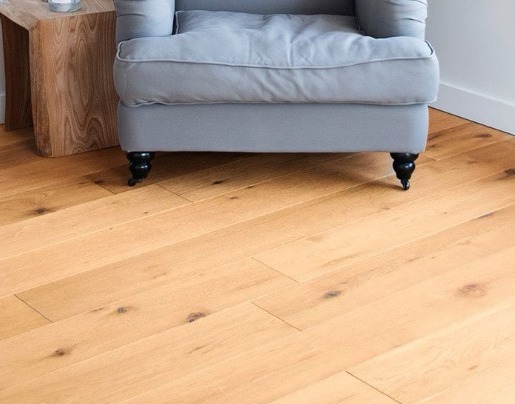 Saxony: Saxony carpets are constructed from piles with clearly distinguishable ends, resulting in a grainy appearance. 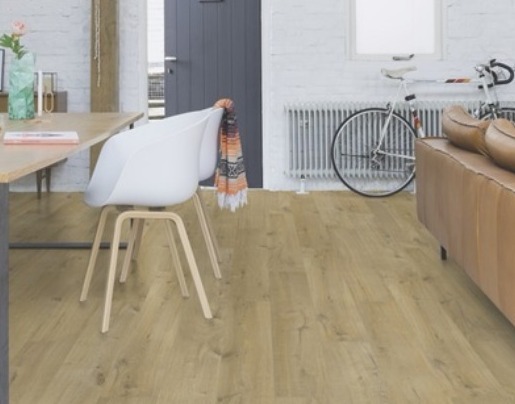 They are a popular choice for many homes as they add a high quality finish to a room. 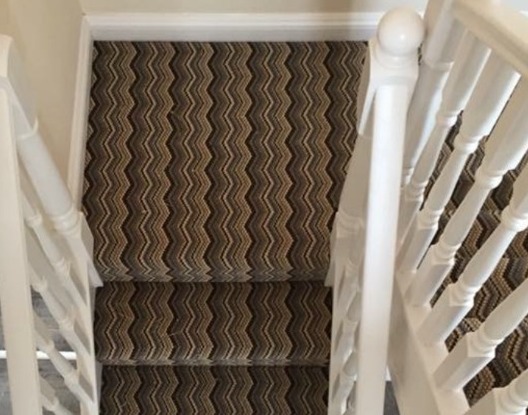 Come and browse our carpets in our relaxed showroom. 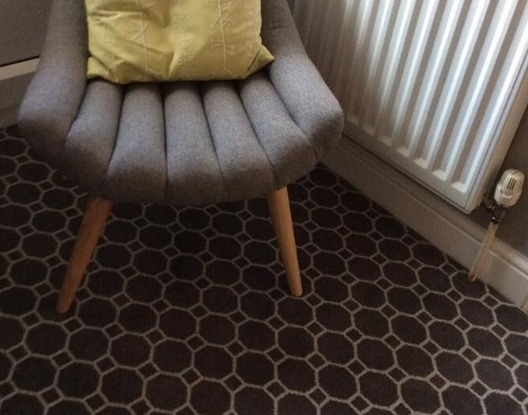 You can even take samples home if you try in your own room.